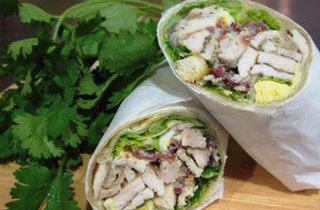 Craving for filling, yet not slump-inducing salads and wraps? The winner of our Best New Cheap Eats category can rustle one up from its 30-plus freshly prepared ingredients (‘throw-ins’ as they’re referred to) including couscous, jalapeño peppers, shrimps and baked salmon. 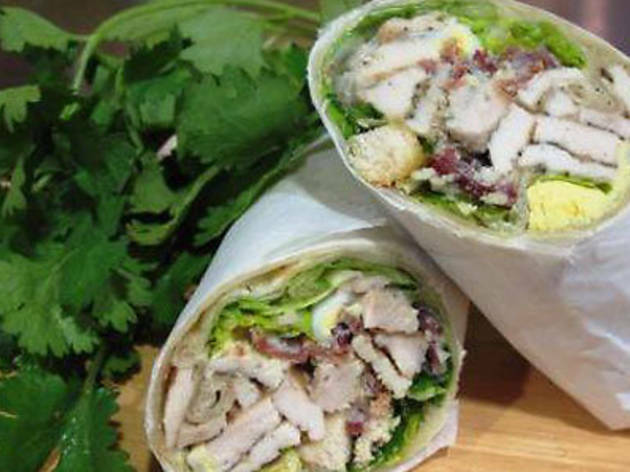 If, like us, you can get lazy, order in the refreshing Tropical Chicken Wrap – mixed greens, capsicum, onions, cucumber, tomatoes, herb-grilled chicken breast strips, cheddar cheese and mango chutney in a plain wheat tortilla. Thank goodness for delivery.